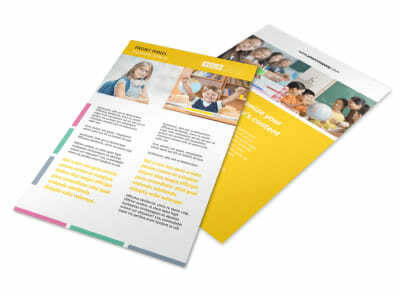 Customize our Child Education Business Card Template and more! 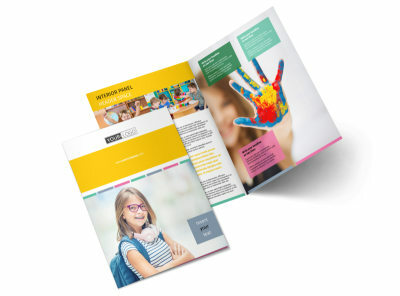 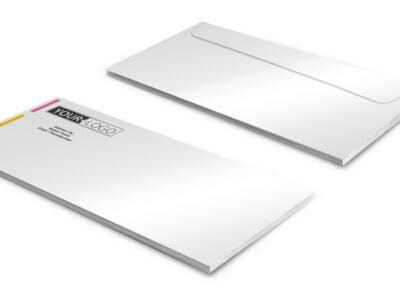 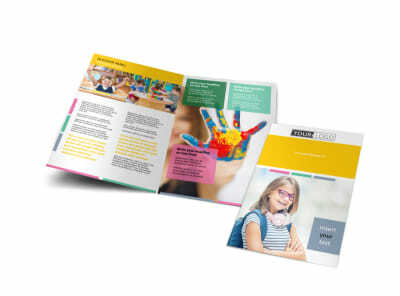 Give parents an easy way to get in touch with you with any concerns regarding their little one’s schooling with child education business cards. 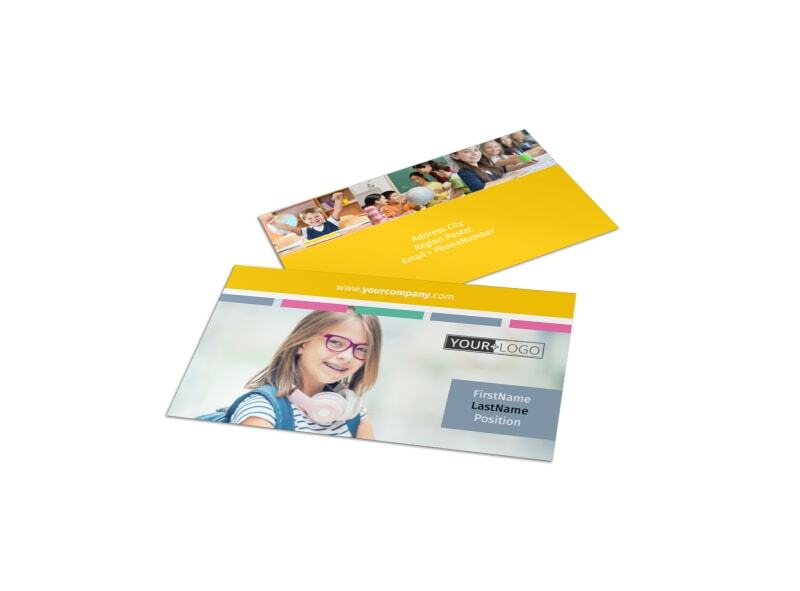 Use our online editor to create a fun, school-themed business card to hand out to parents at parent-teacher conferences so they know that the line of communication is always open with you. 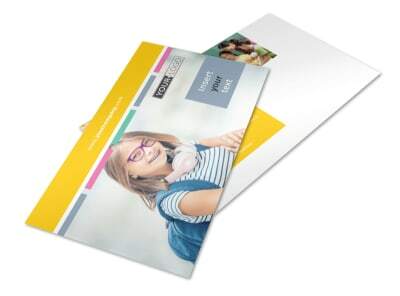 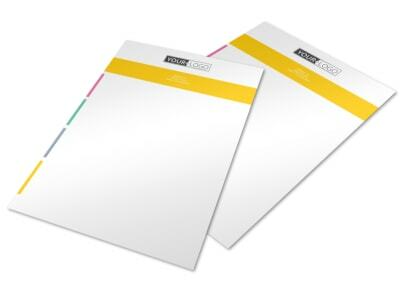 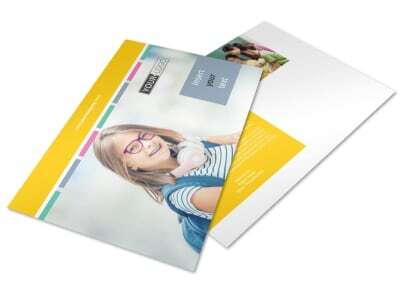 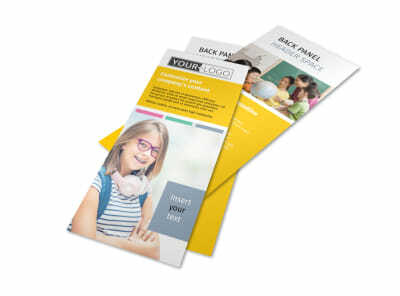 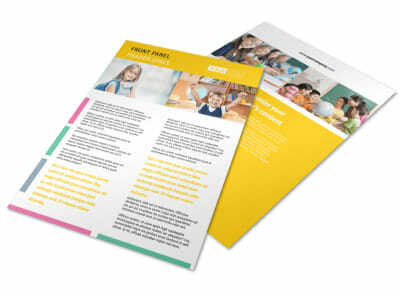 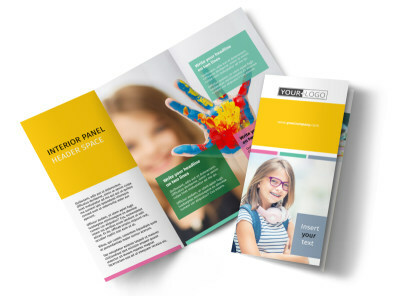 Customize a template with your school’s colors and educational design elements, then print from your own office or let us print your cards for you so you can focus on educating young minds.